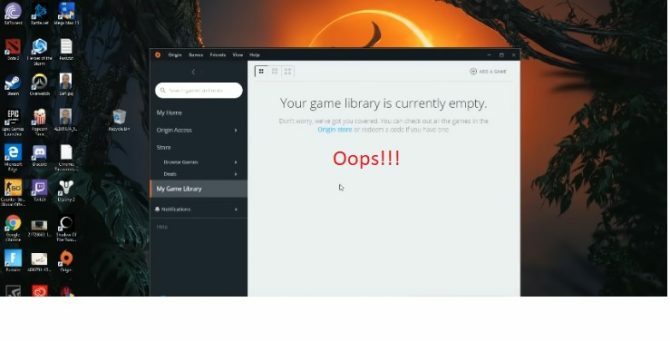 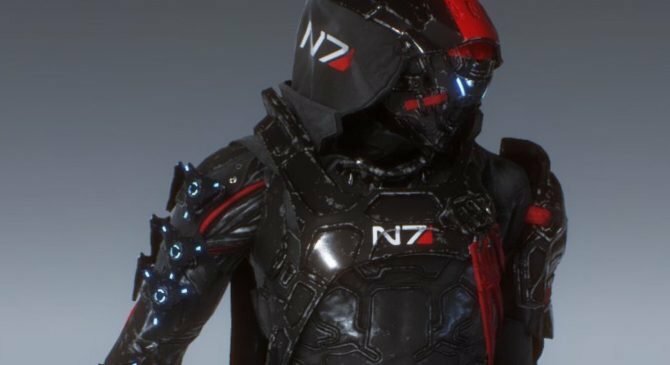 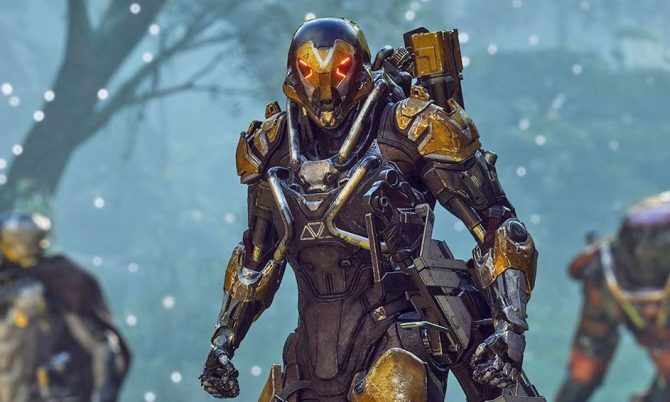 If you want to look like an Anthem player, you can look like an Anthem player now. 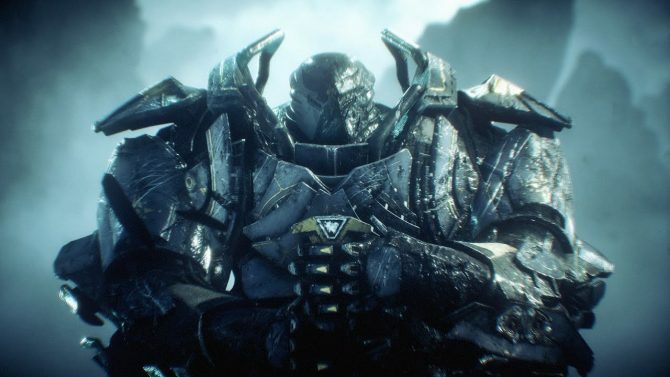 The latest video for BioWare's Anthem shows off the beauty of the game's PC visuals. 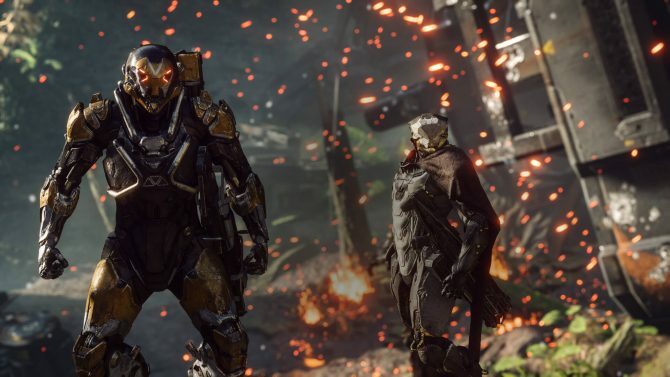 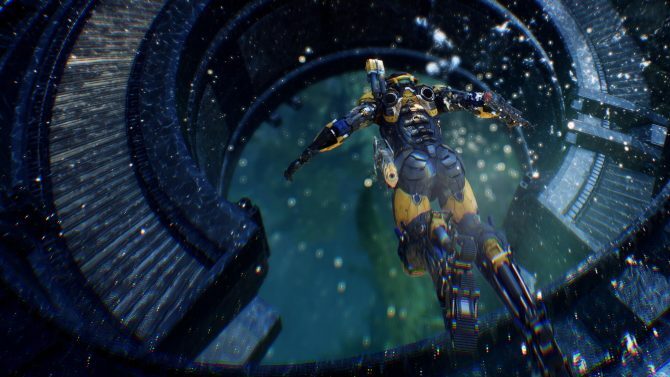 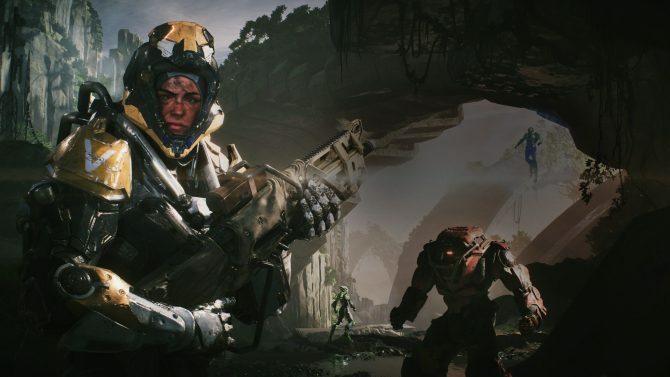 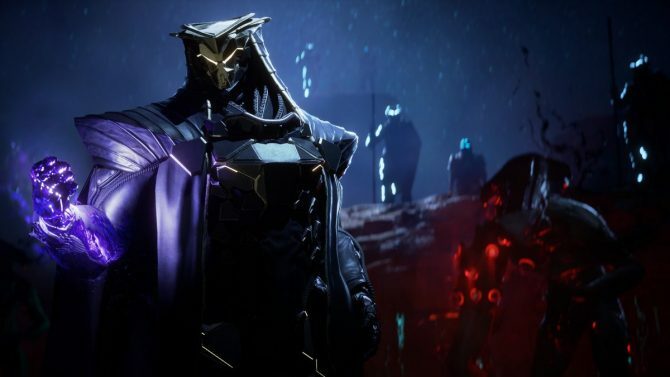 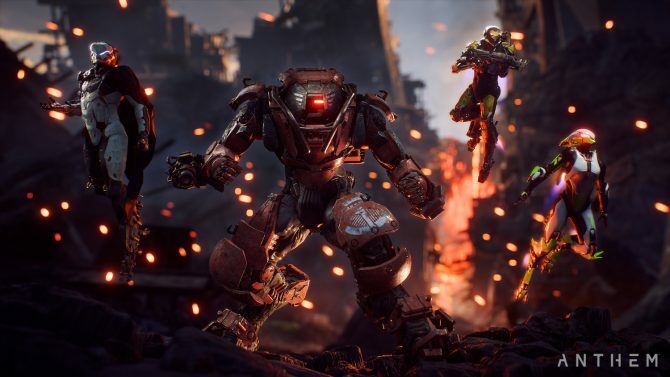 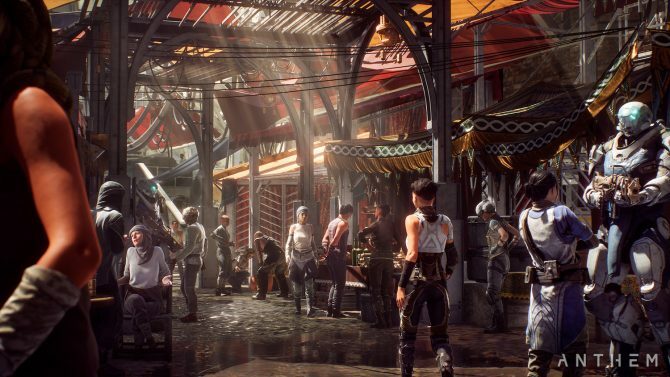 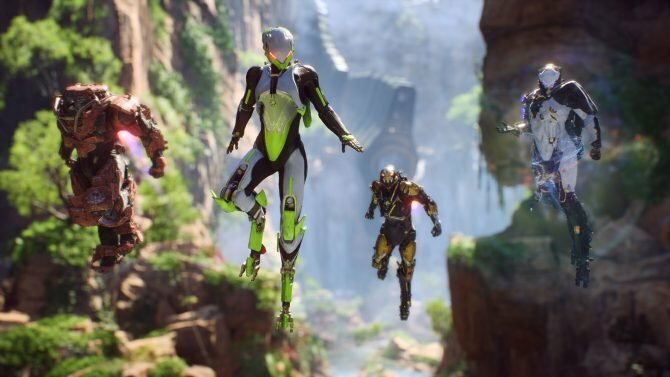 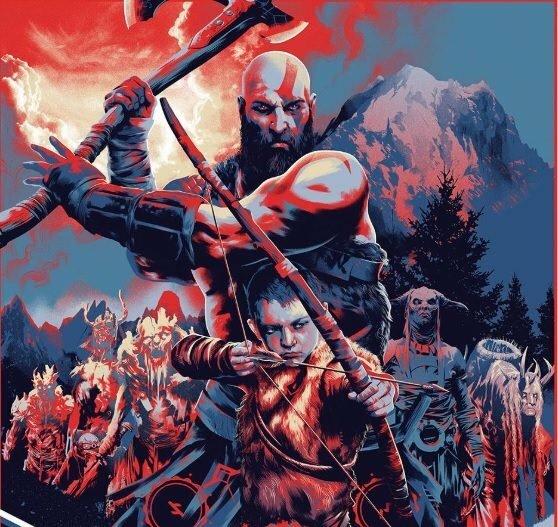 To kick off 2019, BioWare's Anthem has let loose a new sequence of gameplay showing off one of the game's early missions. 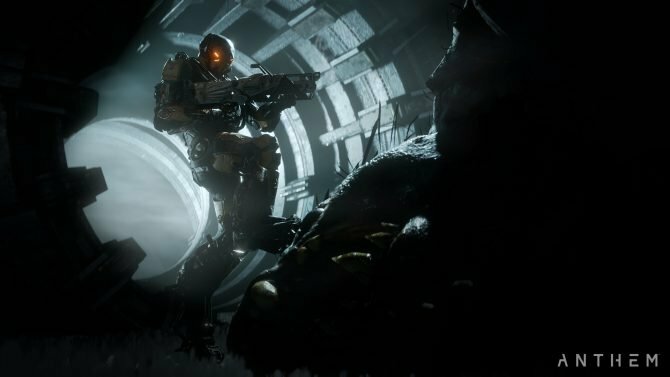 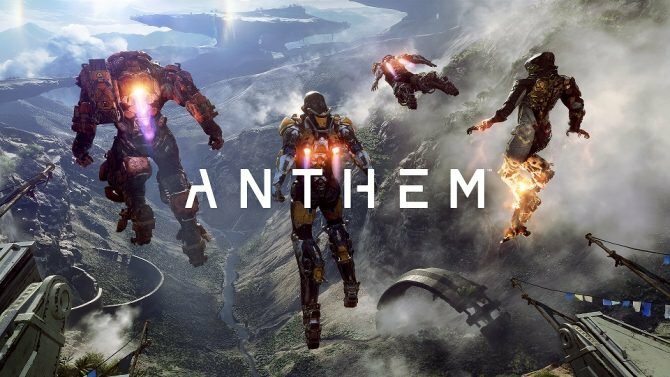 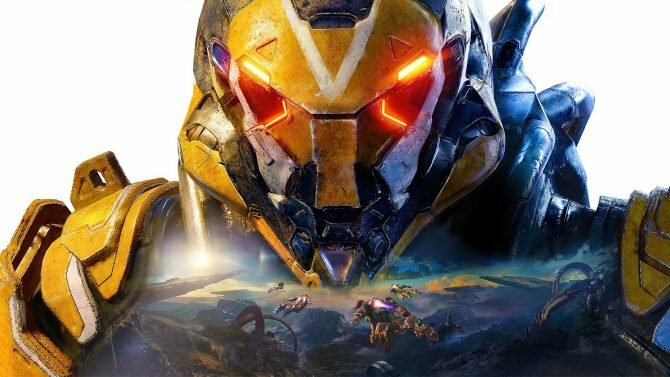 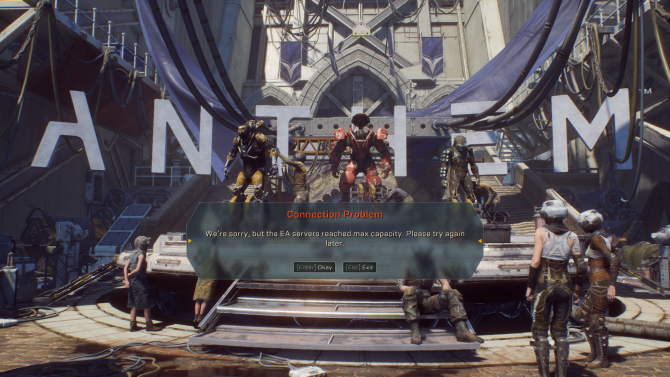 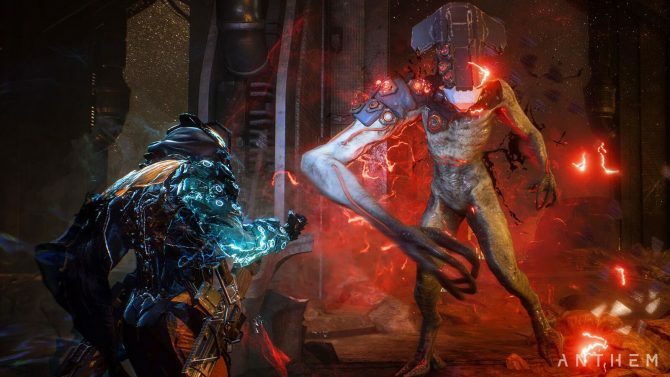 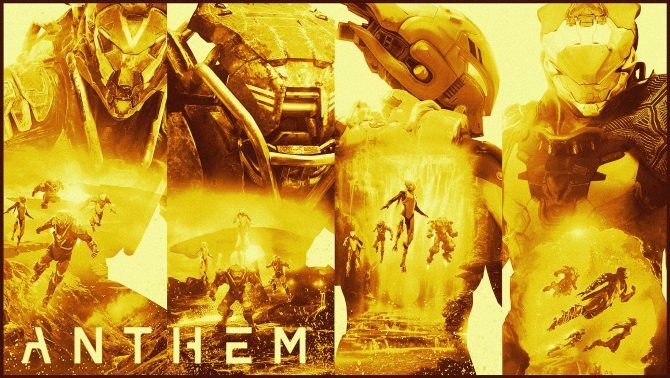 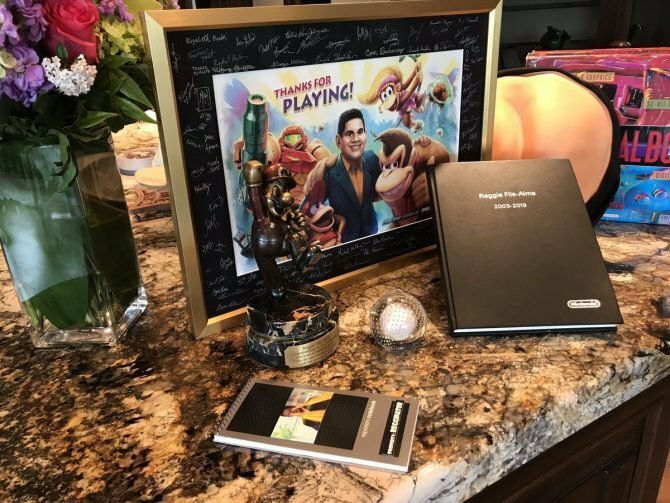 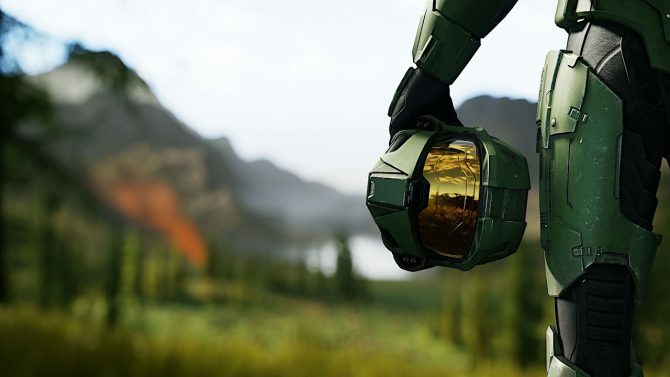 If you're waiting to know how long Anthem's story is going to be, you're not going to find out right now.